After a bit of shine? 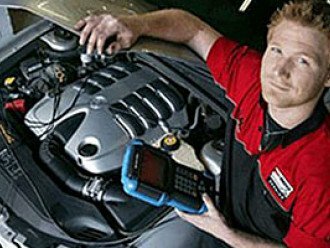 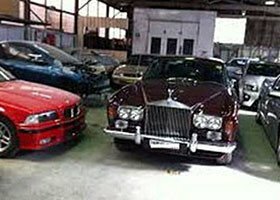 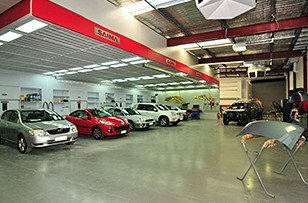 Drive your pride and joy to Showroom Finish Smash Repairs, conveniently located on Old Geelong Road in Hoppers Crossing. 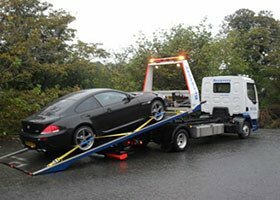 This proudly family owned and operated business offers advice on how to claim for damage in an accident that wasn’t your fault and can arrange for free pick-up and delivery of your vehicle. 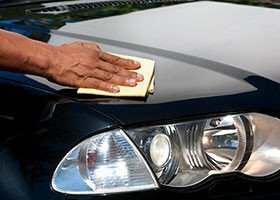 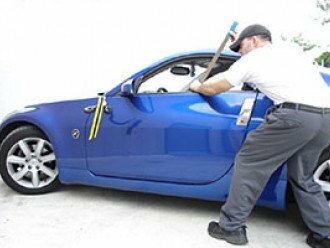 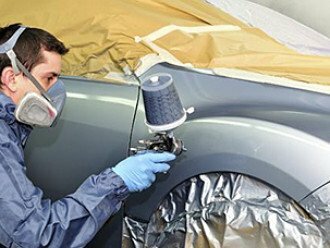 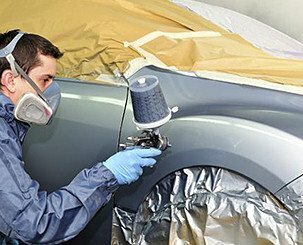 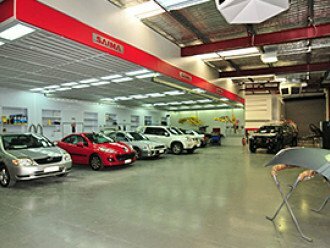 With a well-earned reputation for quality workmanship and friendly service, the team at Showroom Finish Smash Repairs can complete your panel beating, spray painting, insurance work and also offer small car sales. 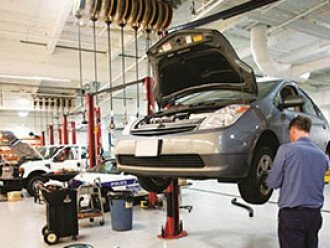 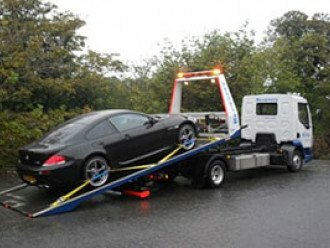 A loan car is available on request and towing can be easily arranged. 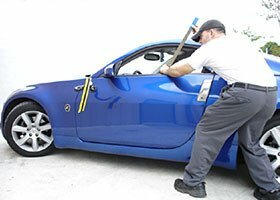 All work is given a lifetime warranty!